One of the most romantic and sweet decoration trends of the moment. 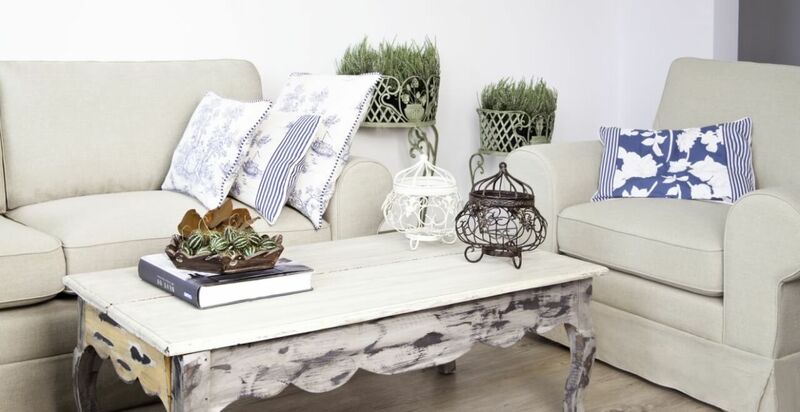 The Shabby Chic will help you create a pleasant atmosphere in any corner of your home. 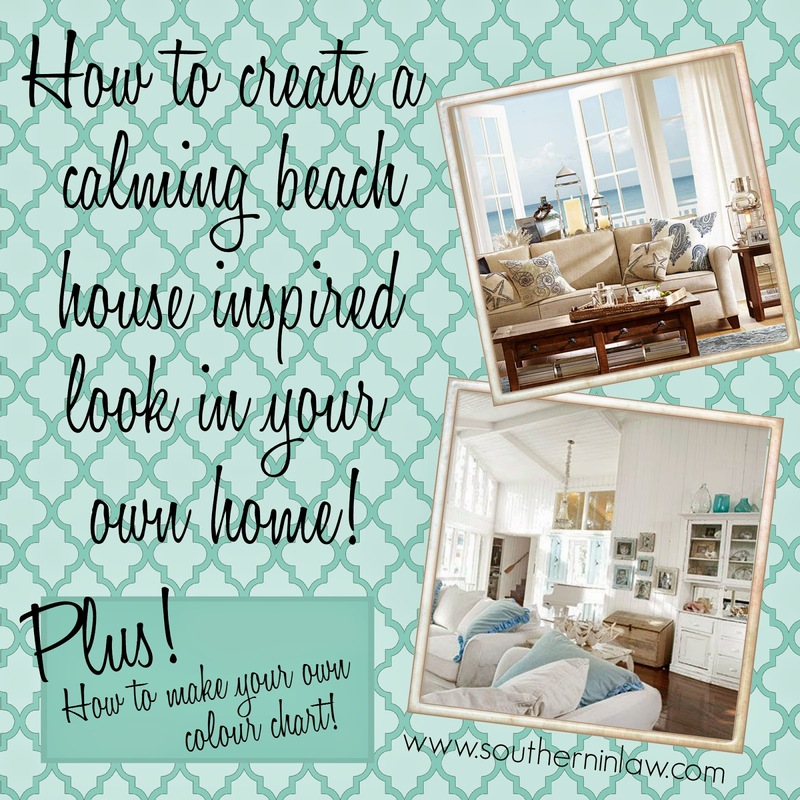 Today we tell you how to create it! 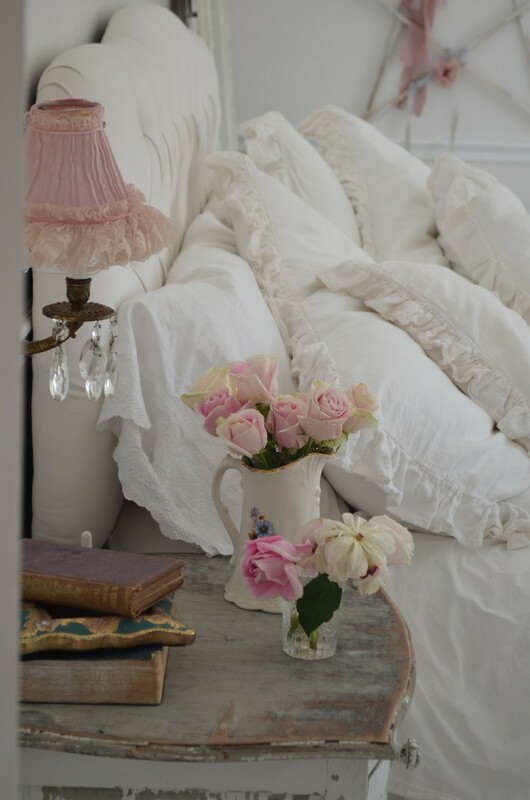 I have always liked the idea of ​​decorating each space with a romantic, special touch. Now we can find a great variety of decorative items that can make your home a unique place. Do not miss the new style in Shabby Chic decor that is a mix between both styles, ancient and modern, what we have and what we buy, the old and the new. This style is defined by the combination of the used and new elements. We must be clear that it is not pure vintage or retro style, but encompasses larger parts such as the whole range of white, mixed with aromantic style. The restoration of furniture is one of the elements of this trend, since we can choose any furniture, shelf, bedside table, table, paintings or walls to give them a new image. The philosophy of the Shabby Chic is, as its name implies, to turnsomething that is in bad condition into something completely chic. Something that many of the trends when decorating a space do not have is that this is very economic since the property we have, all we have to do is obtain the materials to restore it. 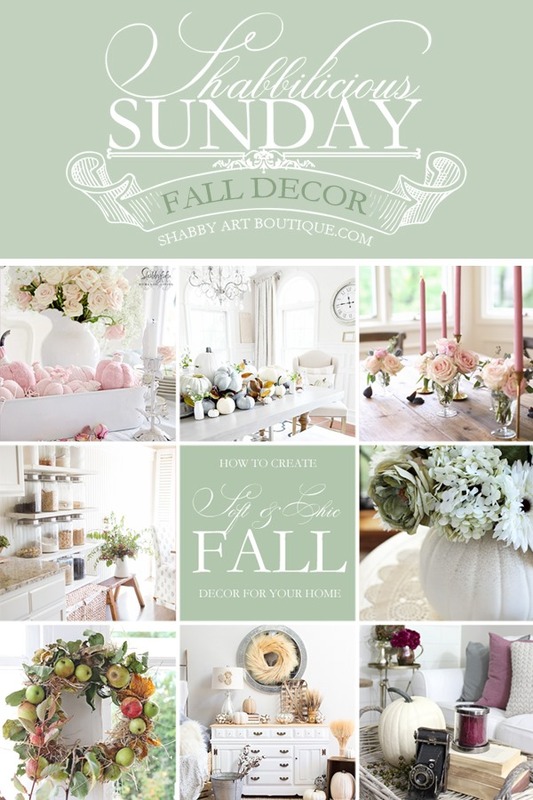 This style uses the whites palette, but also any color with a softened or pastel color. Walls, furniture, accessories are combined with these colors. 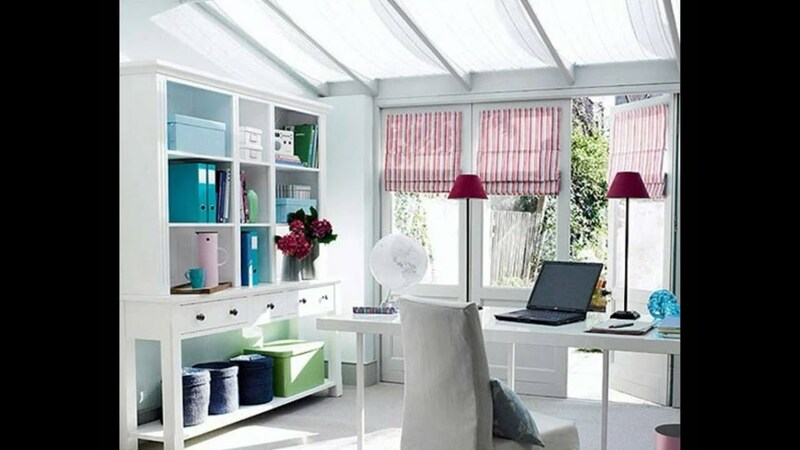 We take into account that the used furniture is antique and perhaps do not have the desired look, the most recommended colors to turn them into a Shabby Chic style are baby pink, light blue, green or pastel yellow. If there is a color that does not use this style in the furniture is dark, they give a look of “furniture of the grandmother” and less original. Something as everyday as a wardrobe can become an ideal decoration object.The idea of using the wallpaper is one of the elements of this trend.When restoring a piece of furniture, wall or any suitable surface, we can use a variety of prints that will turn that object into something unique. Floral motifs are part of this style inspired by old Britain and its old houses. Perhaps the difference between the vintage style and Shabby chic is that in the latter, floral prints are smaller in size and in a smaller format. They are used in curtains, tablecloths, sheets and even pictures. If there is something that is characteristic of this trend are the simple and romantic vases with few flowers, pure country style and at the same time natural. In addition the lace, the embroideries and the tip are characteristic elements with which an elegant finish is obtained. There are many decoration shops in which we can find materials to complete this style with a wall clock from Allpubliclibraries. 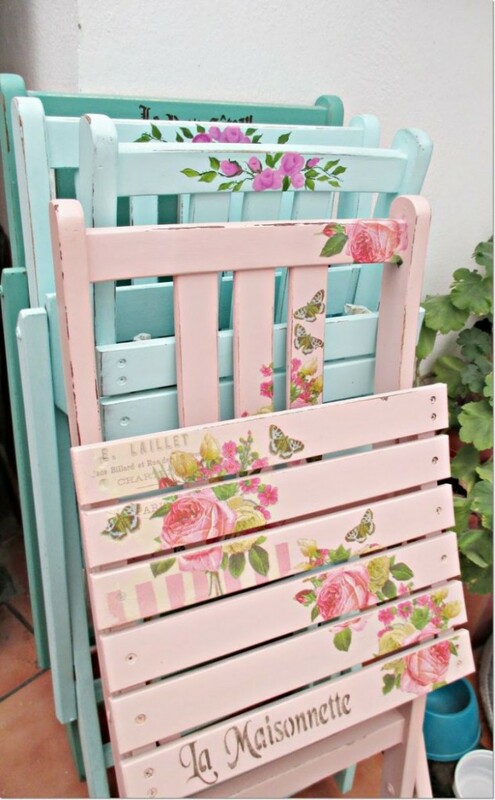 It is true that if you love Shabby Chic and do not want to restore any furniture, you can buy it already made, that is, a furniture that appears to be old and restored. But we will always go deeper into the Shabby Chic world with used furniture that is really old and we can restore it with our own hands! Accessories and elements of this style are candelabra, candles and mirrors with printed edges white and even gold with an elegant touch. Articles of any kind but always with that pastel tone that conveys tranquility and being so soft colors are very comfortable. We can choose anything, however small, to create this Shabby Chic atmosphere.A restored clock, a mirror, flowers, vases, chairs or even a vintage lamp is ideal in this style. It is important not to forget that the Shabby Chic style consists of reinventing itself, using materials such as chipped wood, worn curtains, old tables … we can create the perfect combination of old and modern style. 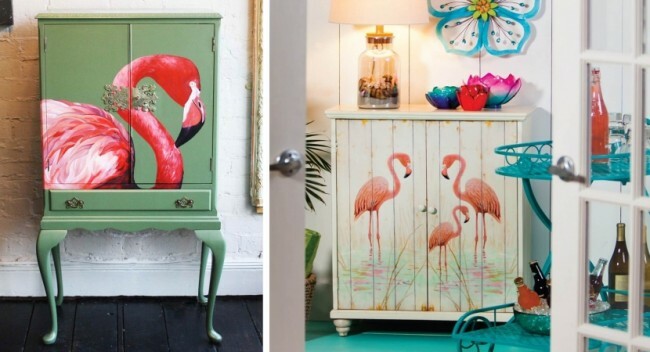 Decor Trend: What is Shabby Chic? 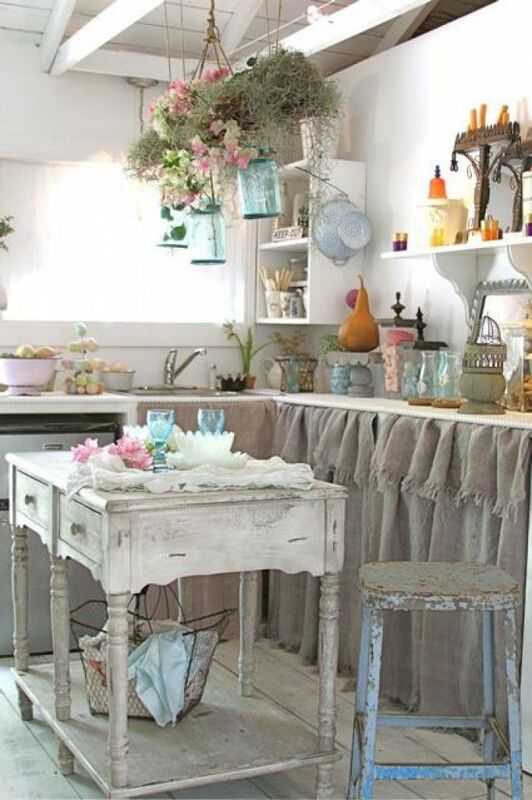 Shabby Chic Style Environments What area of ​​your house do you want to decorate? Do not hesitate to share with us the results of your Shabby Chic decoration project, whether you are a decoration professional or just an amateur, we will love to see you and share them with our readers!